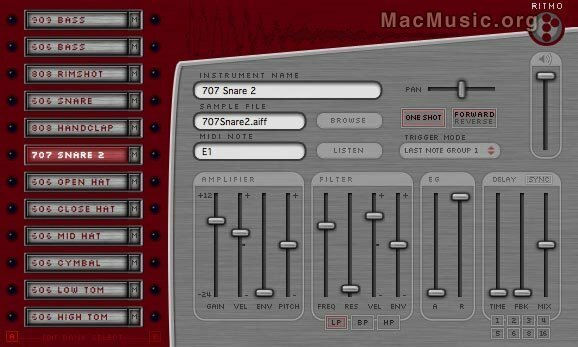 Channel D announces the availability of the Mac OS X native version of its audio signal analyzer and signal generator suite, Mac the Scope / Waavebox. 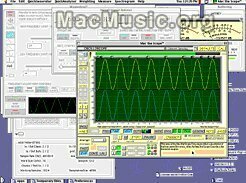 Mac the Scope 4X 4.1 comprises a versatile signal generator, vector FFT analyzer, sonogram display. The new version includes support for CoreAudio. 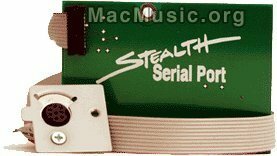 The software runs on any 500 MHz or faster Macintosh with Mac OS X 10.1 or later. 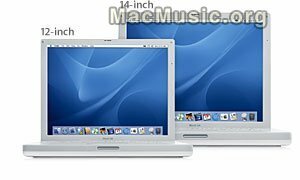 The software delivers optimum performance with Apple's Mac OS X Panther, OS X 10.3. Pricing ranges from US$49 to $449 depending on configuration, which is customizable. download a demo of Mac The Scope Post a comment ? And regarding the eMac : the two models Combo and Super drive now ship with a 1 Ghz G4 processor, and Apple lowered prices for the eMac line : $799.00 for the combo drive and $1,099.00 for the SuperDrive . In a CDR-info article, Michael Golacinski, Memorex' CEO, says that supply shortages, rising costs from overseas disc manufacturers and stringent enforcement of patent royalties will increase CD-R and CD-RW media prices 10 to 15 percent beginning january 2004. Note that costs have increased 35 percent this year ...So, as you have done for the cigarettes, just stock. Read the full article Post a comment ? Our Active Member Celmo had a little talk with the guys up at Geethree and they are working on a serial port adapter again on the modem port. they couldn't tell the release date but watch out! A demo version is available for download Post a comment ?